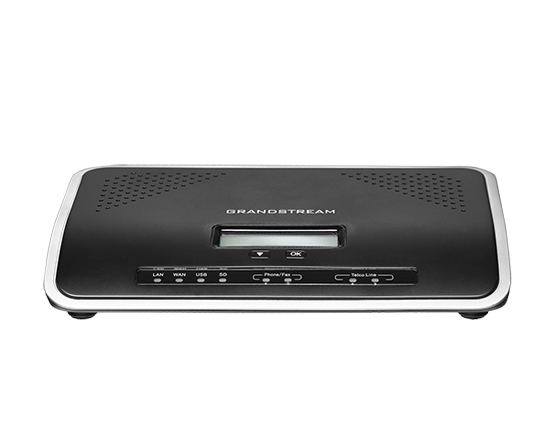 Grandstream Bangladesh does a perfect Configuration. Why choose us? Today’s world efficiency incorporates the Multitasking. It is a need of the hour. Grandstream Bangladesh Expertise in VoIP Configuration assists businesses of any kind and any scale to reduce their Load and Man Power Costs. 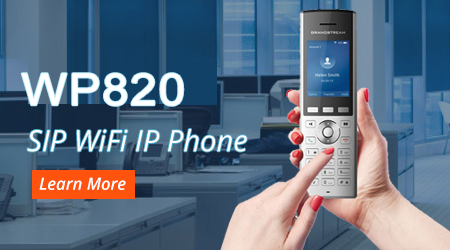 Opt for Grandstream Bangladesh in order to streamline VoIP Network at your business locations and spaces. GrandstreamBD along with having a Distribution arm has a System Integration arm, too. 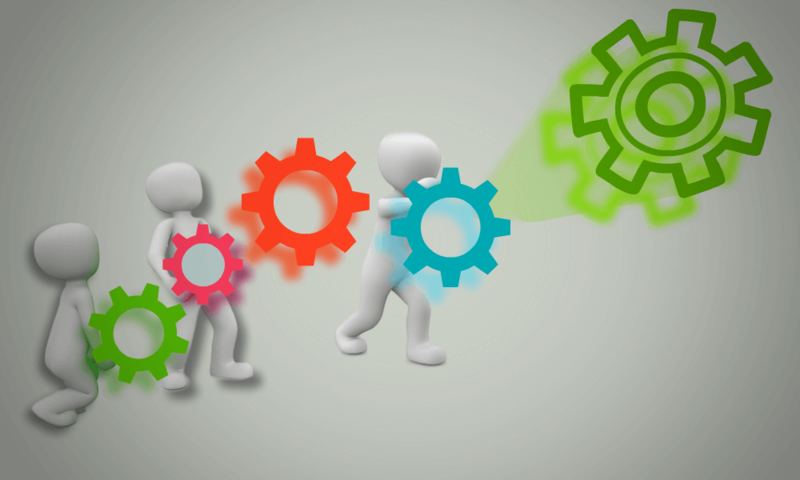 We follow this so that exact and desired products are created and built for businesses along with assisting them in configuration. Our complete range of product and services have its own Competitive advantage. State of the Art Solutions enhances business communication by letting in the Unified Communication approach in other business processes of your company or organization.